Welcome to our retail products page. As a boutique natural health center, we take pride in the specialized therapies that we offer as well as our retail products. We carefully select our retail items for their quality, natural ingredients, and effectiveness. We carry many unique items that support your health and well being. The following are just some of the items we offer. We invite you to stop by our location and take a look around. We’re sure you will find something you will like for yourself, or maybe a gift for that someone special. At The Therapeutic Alternative, we are specialists in the care of the Lymphatic system. As such, we are big proponents of Dry Body Brushing. We offer Body Brushing treatments, encourage Body Brushing as part of self-care, and we carry a large selection of high quality body brushes imported from Germany. Dry body Brushing helps improve venous blood circulation and lymphatic drainage. 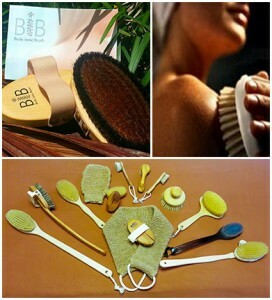 Dry brushing assists in the removal of toxins, exfoliates dead skin, reduces ingrown hairs, and bumpy skin. It can also help in reducing the effects of many skin conditions such as Eczema, Psoriasis, and Acne. It leaves you feeling energized and your skin glowing. To achieve soft, smooth skin, it is recommended that you dry brush daily. Follow up dry brushing with a shower, and the application of light body oil or lotion. We offer assorted brush styles and bristle firmness. Our brushes are not only practical, but attractive, and above all, are environmental friendly as well! We always give precedence to natural, sustainable raw materials when selecting our brushes. Click here to go to brushes. 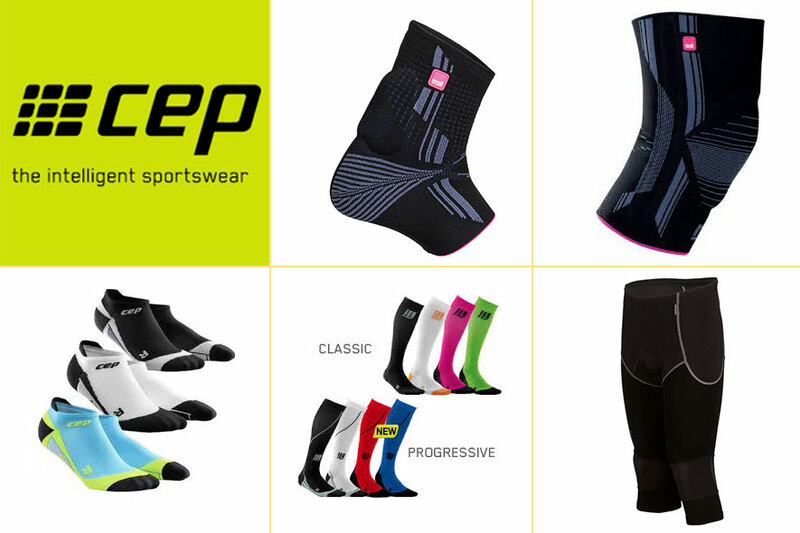 CEP ATHLETIC COMPRESSION – Medical professionals have long recommended compression to patients looking to improve blood circulation and overall leg health. Backed by Medi’s 60+ years of experience, CEP uses the science behind medical compression to help athletes maximize performance and recovery. SOLIDEA U.S. ~ Offering Active Massage Compression Wear. 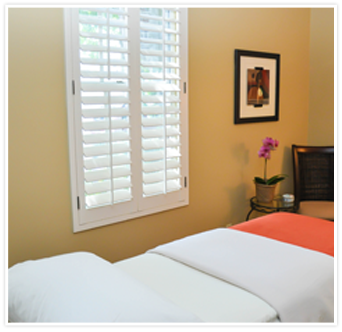 Massages away the appearance of cellulite, improves the tone of your skin & smooths your silhouette. A real confidence booster! Active Massage® undergarments improve performance, prevent injury & aid in muscle recovery. Get the energy you need to take on your day! Our undergarments support your body with every move you make! Solidea garments are made with specialized silver infused yarn to naturally help reduce bacteria and any chance of infection, as well as ensures all-day freshness. 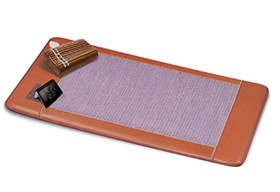 Experience the Benefits of Far Infrared Therapy with the State of the Art Amethyst BioMat. Simply sleep or take a power nap on the BioMat and receive the synergistic effects of Far Infrared Light, Amethyst & Negative Ions. FIR was discovered by NASA to be the safest, most beneficial light wave. It penetrates 6-8 inches into the innermost recesses of the body, stimulating healing and regeneration of nerves, and muscle tissue layers. Negative Ions play a major role in keeping us healthy. When you think of negative ions, think of how you feel standing at the seashore or in front of a waterfall. These are places that put off high levels of negative ions. These ions provide energy to the human body. They make us healthier by purifying (alkalizing) the blood, reviving blood cells, increasing immunity, and control the balance in the Autonomic Nervous System. The above two components are transferred through Amethyst Quartz channels which cover the entire BioMat’s surface. Amethyst Quartz is natures Super Conductor, scientifically found to offer the steadiest, most powerful delivery of healthy far infrared light waves, and the highest vibrational frequencies into the body. It is known to be a powerful detoxifier and produces naturally occurring far infrared waves. Call or email us for pricing, order information, or to request a brochure. The Amethyst BioMat is made by Richway International, Inc. We are an Authorized RichWay Distributor. Call us 561-392-3340 to inquire about prices.